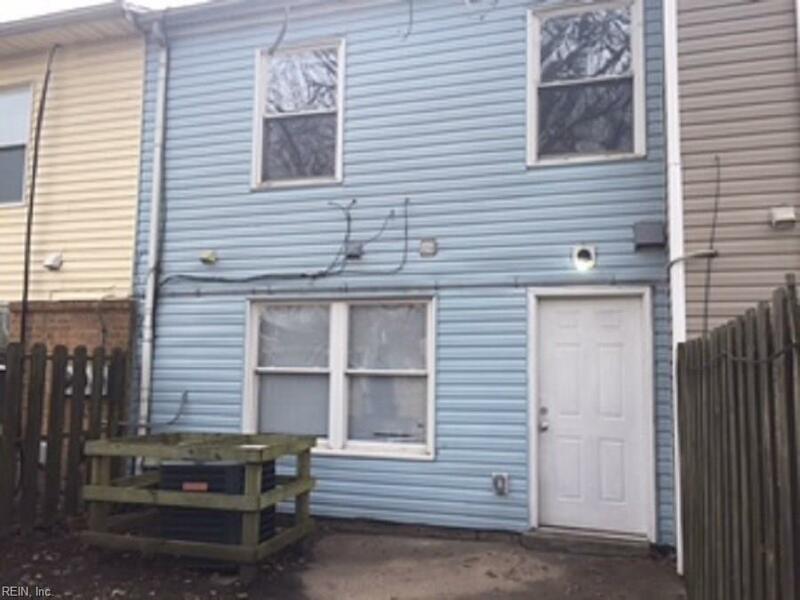 Great investment property or first time home buyer! 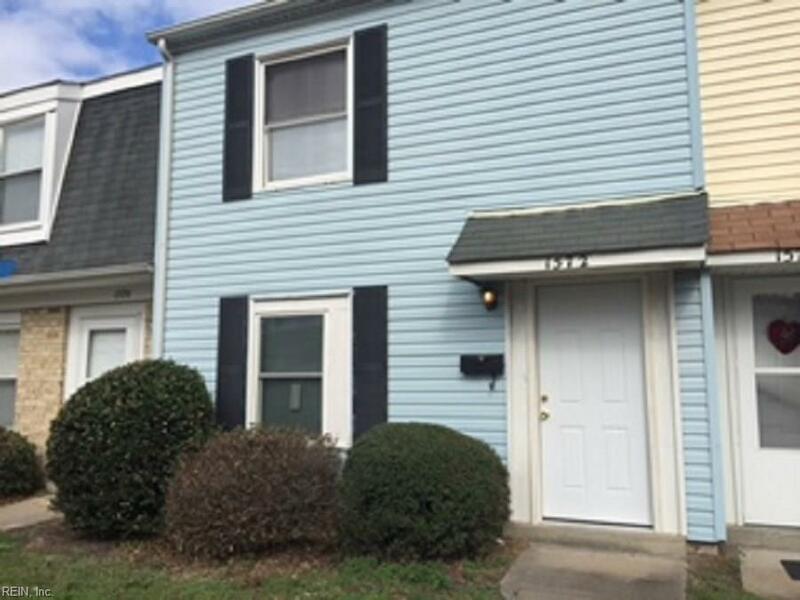 This condo is conveniently located to interstates, entertainment areas and military bases. 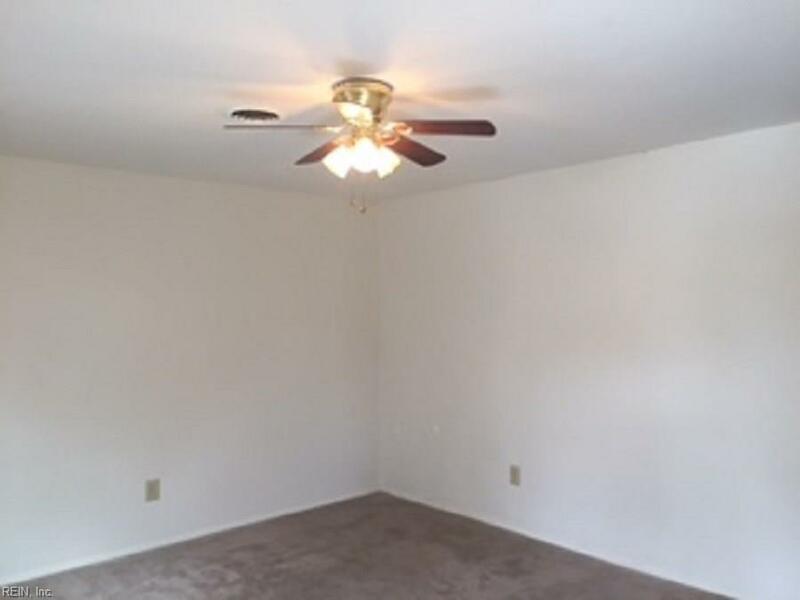 Ceiling fans in bedrooms and living room. 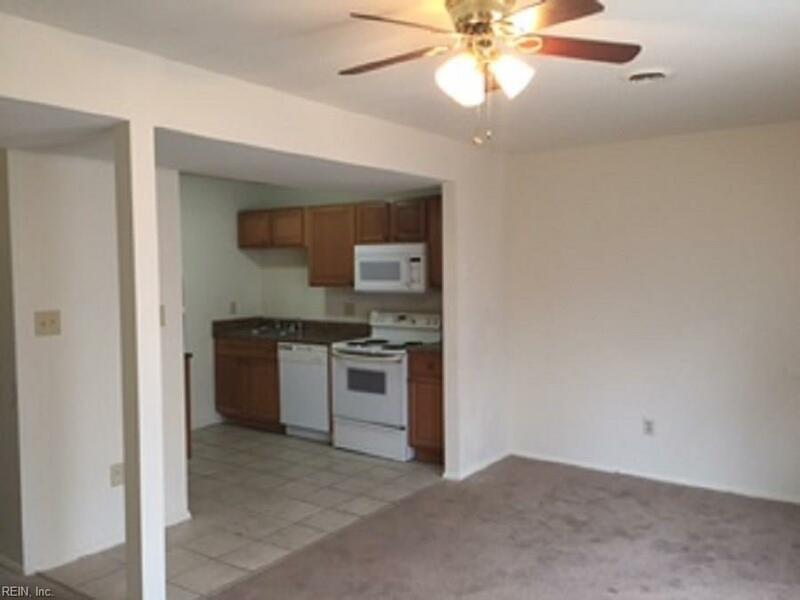 Water, sewer and trash pick up included in monthly condo fee.